As the day goes by, more developers and firms are looking for more use cases for blockchain technology. They are looking for better ways to utilize this technology to transform the world. Recently, a startup known as dYdX just came up with a brilliant idea. The startup wants to develop financial software that will let users borrow money from each other without using a broker. The startup has raised $10M in funding from investors to fund the project. The blockchain startup consists of five persons. 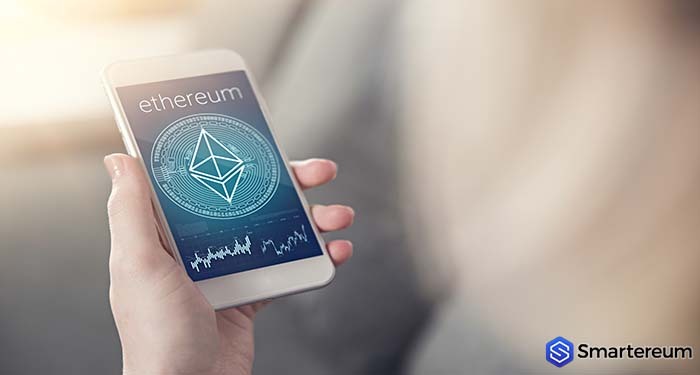 The firm developed a margin trading protocol that is based on the Ethereum network. It will enable people to develop new digital currency-related financial products, such as interest-generating loans, leveraged long positions, and short sells. One of the advantages of this technology is that it doesn’t require a broker to act as a middleman. The founder of dYdX – Antonio Juliano, said the first real application of blockchain technology will be decentralized finance. Juliano said that the evolution of blockchain technology started with decentralized money or Bitcoin (BTC). He said the technology later allowed for the development of decentralized digital currency trading platforms. Decentralized trading platforms, like the Ox and Kyber projects, allow traders to exchange digital currencies without the need of a centralized trading platform, such as Coinbase, as an intermediary. The next potential the founder sees in the technology is derivatives. Juliano said these kinds of financial contracts will enhance upon the conventional way digital currency is being traded today. He said it would also reduce the volatility of the market. 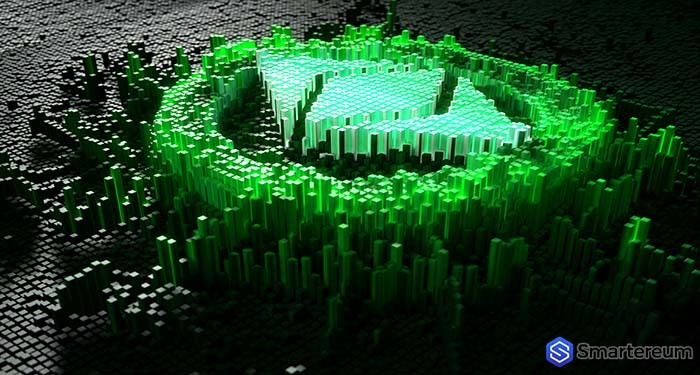 The dYdX project of Juliano is a combination of smart contracts from Ethereum and the trade payment feature that decentralized trading platforms offer. The Ethereum smart contracts will help to automate financial deal-making. Whereas, the decentralized exchange features, in this case Ox, helps to create derivatives. He said these derivatives will help minimize risk for traders. It will smooth out see-sawing markets and help them to speculate in new ways. Before dYdX debuted its first product, the easiest way to short Ethereum (ETH) involves taking positions on centralized trading platforms. Juliano said with Expo, people don’t need to worry about getting a loan anymore. 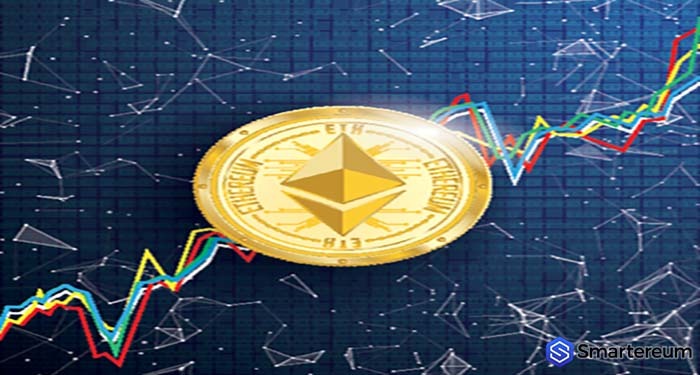 When the value of Ethereum (ETH) decreases by a certain amount, then the value of the short Ethereum token will increase by that same amount. 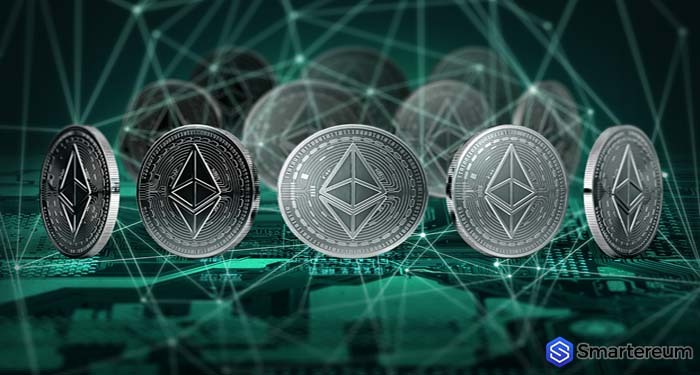 Also, when the value of Ethereum (ETH) increases by a certain amount, then the value of the short Ethereum token will plunge by the same amount. So Ethereum (ETH) and short Ethereum token will be functioning on a reversal trend.